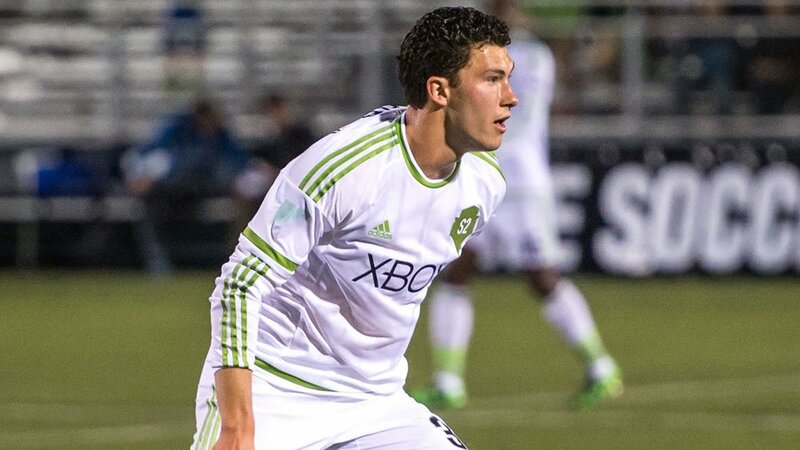 A member of the Seattle Sounders FC Academy from 2011 to 2012, Schweitzer recorded six goals in 25 appearances for the U-18s in the 2011–2012 season, as well as six scoring tallies in 29 games for the U-16s in 2010–2011. A graduate of Henry M. Jackson High School in Mill Creek, Schweitzer was team captain as a junior and earned a First Team All-WESCO selection. Schweitzer was a three-time All-Summit League First Team selection at the University of Denver, starting 70 of his 73 appearances across four collegiate seasons from 2012 to 2015. He led the Pioneers to three consecutive NCAA Tournament appearances. As a senior in 2015, the defensive midfielder was named a First Team All-West Region selection after co-captaining the Pioneers to their second-straight Summit League Championship and a 15–1–3 record. Unbeaten in 18 matches prior to the NCAA Tournament, Schweitzer sat in front of a backline that recorded a 0.40 goals against average and 12 clean-sheets in 2015. Schweitzer recorded two goals and three assists and missed just six matches in his collegiate career, with Denver accumulating a 50–18–11 record during his four-year span. Schweitzer was signed to a Homegrown Player contract on January 7, 2016 by Seattle Sounders FC in Major League Soccer. On March 1, he was waived and immediately added to the Seattle Sounders FC 2 roster. He made his professional debut on April 17 in a 1–0 victory over Colorado Springs Switchbacks. 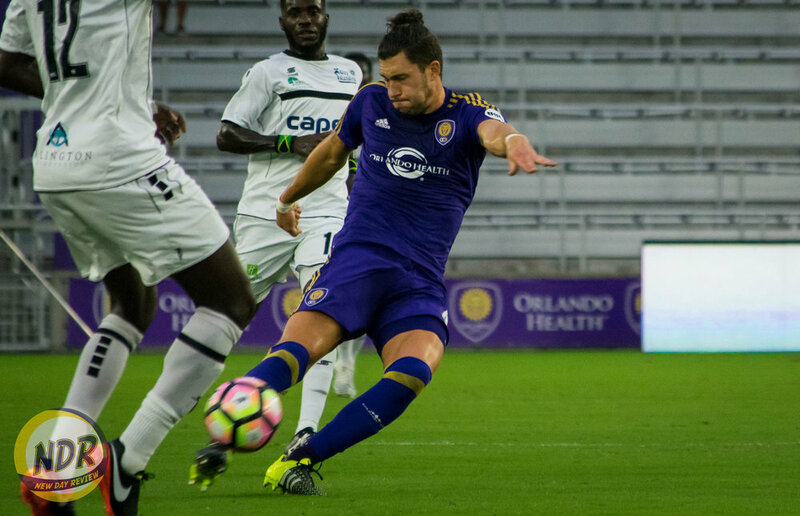 Schweitzer signed with USL side Orlando City B on December 6, 2016. On January 12, 2018 it was announced that Schweitzer had signed for USL side Colorado Springs Switchbacks FC where he currently resides and is playing defensive center mid.